There’s a moment where a shark eavesdrops on the villain’s conversation and it's literally the greatest thing I’ve witnessed in my entire life. 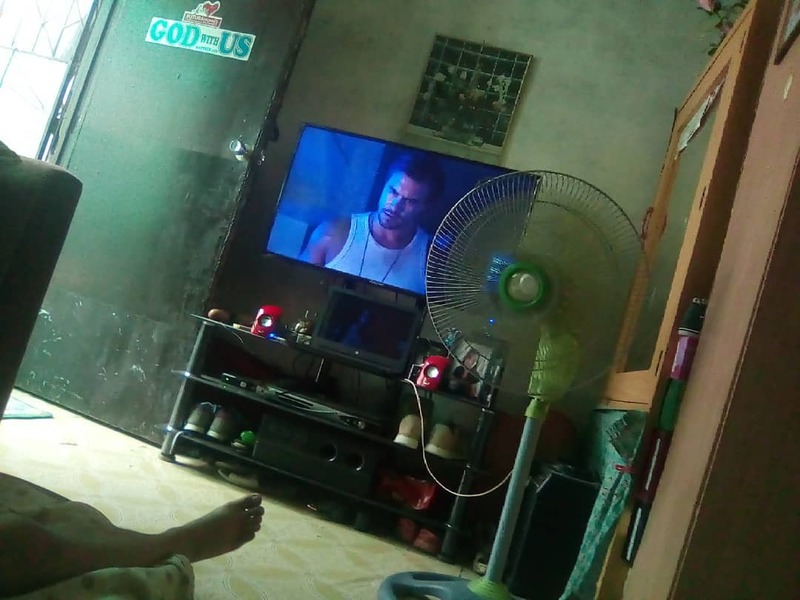 Lord help me, I might actually watch DEEP BLUE SEA 2. 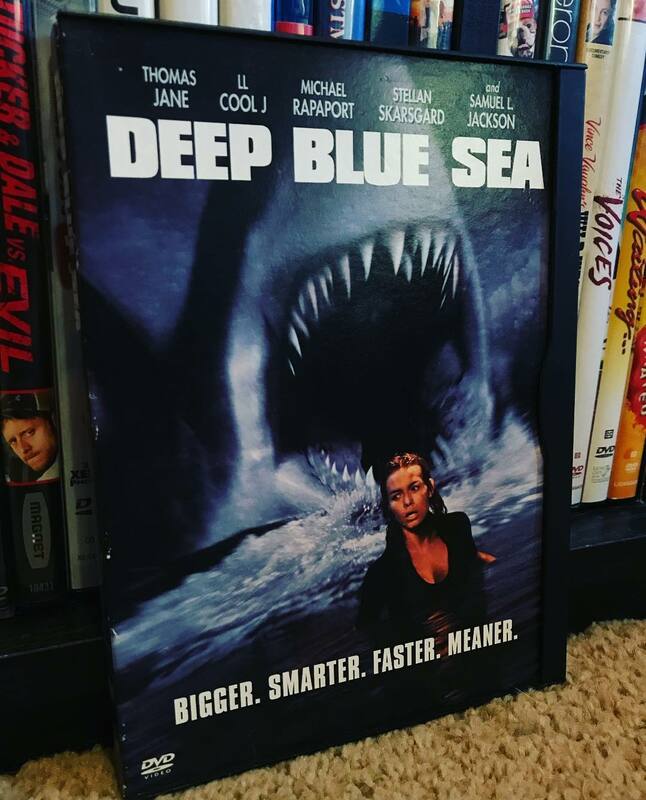 I wish DEEP BLUE SEA 2 had starred John Cena (and the returning LL, obviously), just so they could have used the tagline "You can't sea me!" 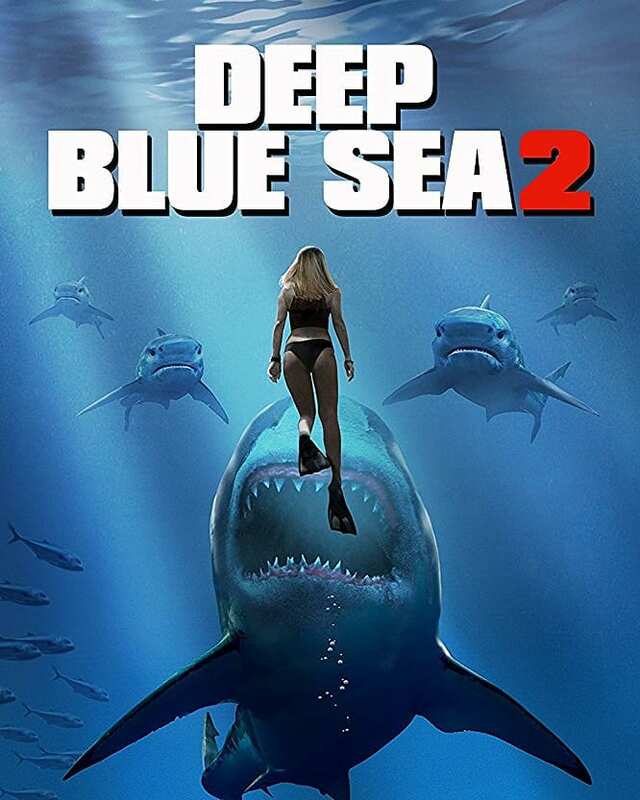 When you realize DEEP BLUE SEA 2 is released this Tuesday. 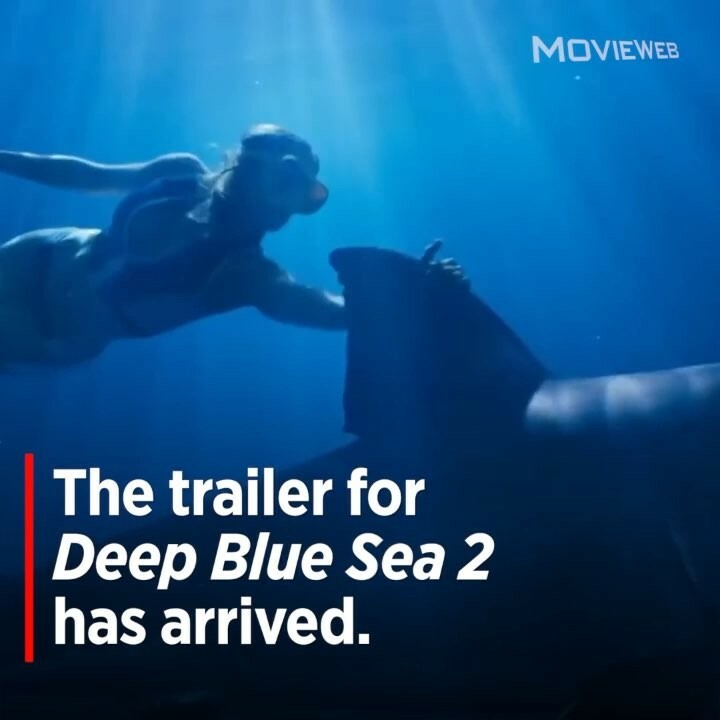 Deep Blue Sea 2 trailer is here.